Vancouver is a panoramically spectacular city. Everywhere you turn the views are beautiful. Snowcapped peaks are reflected in the mirrored glass on one side of a skyscraper and the peaceful bay with its beautiful beaches on the other. Then there’s the city itself with glittering glass and green space. It won’t surprise you that our Guru’s recommendations for the best places to stay in Vancouver have some outstanding views. 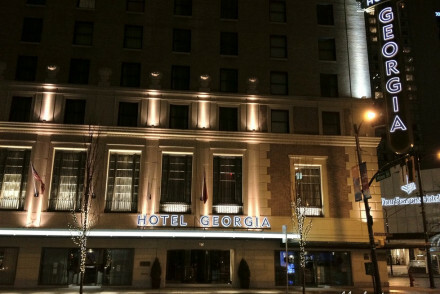 Many of the best places to stay in Vancouver can be found Downtown. It’s a small, walk-able city, but even within this small area there are still a few different neighbourhoods to choose from. Gastown is the oldest part of town, and is known for its excellent restaurants - and for the steam clock - but it also has numerous bars and cafes. The West End is also great for eating and being out and about in the evening. You’re close to Stanley Park and the sandy beach at English Bay. The waterfront area, between Canada Place and Stanley Park overlooking Coal Harbour, is relaxed and lovely to stroll around of an evening, plus it’s well located for the cruise terminal. 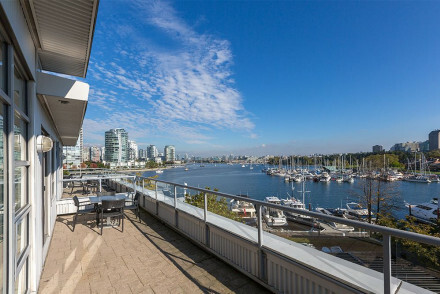 Yaletown is on the other waterfront, overlooking False Creek, and is a well-to-do area with a lovely section of seawall with views of the ocean. You’re also close to the Skytrain and there’s a good service to Granville Island. Vancouver is a lot more than just a pretty face. The magnificent terrain surrounding the city is ripe for skiing, biking, walking, sailing, kayaking etc.. All over the food is sensational - definitely try the Asian dining scene. There’s a vibrant cultural life rich with art, music, theatre and public art and there is just loads to do here! So skip the step of agonising over where to stay by going with one of our suggestions and plan your itinerary. When it comes to local sightseeing the Vancouver Art Gallery is a colourful place to start, then you might want to try Science World or the Museum of Anthropology - depending on your taste. The Hot Art Wet City is a lot of fun if you like modern art, or if you prefer nature, then the Beaty Biodiversity Museum or the Bloedel Conservatory are great places to start. Try out one of the world’s longest suspension bridges - at Capilano Suspension Bridge Park - or relax in the botanical gardens. There is a wealth of choice when it comes to filling your evenings, don’t forget to try the Asian dining scene. You’ll just be amazed by Vancouver as a whole. Stanley Park is an obvious one, with its amazing seawall and the trail which encircles the entire park, plus a spider’s web of trails running through the park. then there’s Granville Island and its amazing covered Public Market, an incredible cacophony of bungee-inducing smells and sights. Grouse Mountain offers skiing in season, and views all year round, there’s also a grizzly bear refuge, zip lining and bird of prey displays. There’s also a gondola offering more of those incredible views. Just don't forget to book early. 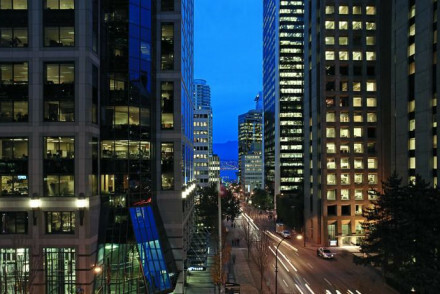 This is a busy year round destination and if you want to be sure of a room in one of the best places to stay in Vancouver, you need to plan well ahead. 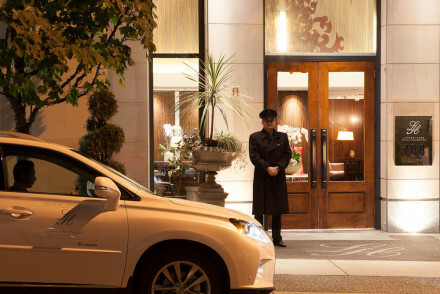 L'Hermitage Hotel is a luxurious boutique hotel in a great location just ten minutes from the art gallery in downtown Vancouver. There are 60 upscale rooms and suites, a trendy restaurant serving gourmet cuisine and a beautifully landscaped courtyard with a heated salt-water pool. The Rosewood Hotel Georgia is a beautifully restored 1920s era hotel minutes from the waterfront. There are 155 elegant rooms with plush carpets and generous baths, rooftop plunge pools and a wonderful 1920s prohibition style bar. 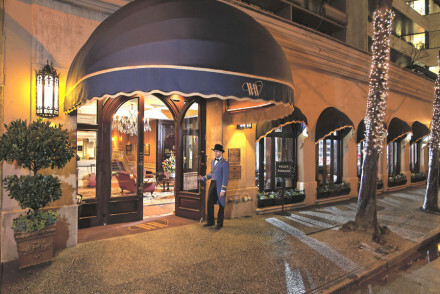 The Wedgewood Hotel & Spa is a wonderfully sophisticated place to be spoiled! Luxurious, with a European feel, guests can expect a smattering of nice antiques, a piano bar and a gourmet French restaurant. 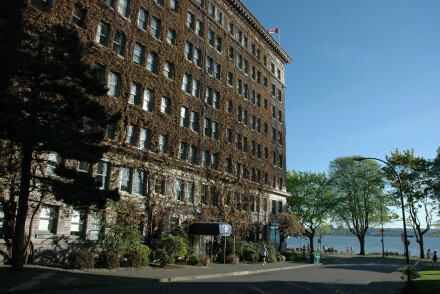 The Sylvia Hotel has great views overlooking English Bay with a collection of 120 modern rooms, suites and self catering apartments. You are right on the water, so this is a great spot for swimming or skating or biking along the sea wall. Plus you’re close to Chinatown. It’s great value starting from around £75 per night. 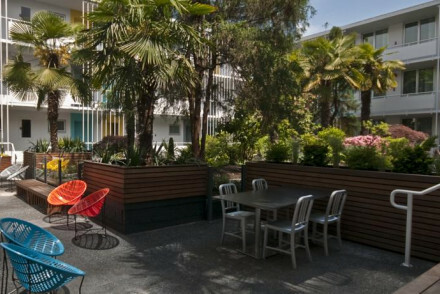 The Burrard is a retro-minimalist boutique type creation with 72 basic, but stylish, rooms arranged around a central garden. There’s a great cafe, you’re close to The Pacific and you’re in hip company. Starting from around £80 per night. The Listel Hotel is marginally more expensive, but a fantastic choice if you like art as there is local art displayed everywhere - in the 129 modern rooms, the restaurant (called Forage, which specialises in local cuisine) and in the low-key public spaces. 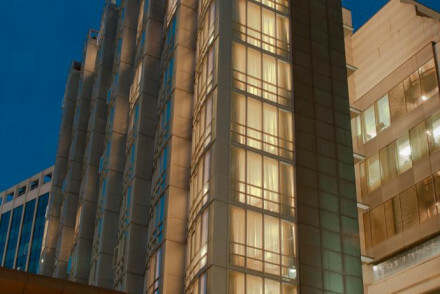 The Loden has spectacular views of the city and the lake from 77 luxurious modern rooms decorated in muted colours. There’s a 1940s inspired lounge with French cuisine and fine wines. There is a sophisticated air. 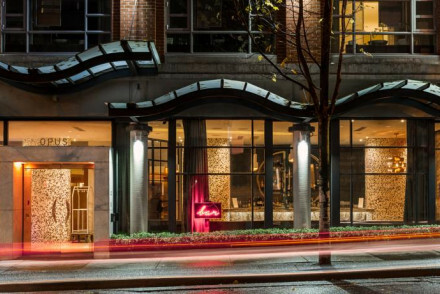 The Opus Hotel is a buzzing boutique hotel in Yaletown, so it’s a great spot for visiting artists, musicians and night owls. The decor in the 96 rooms is vibrantly coloured and modern - think ipads and marble bathrooms. Plus there’s an Italian restaurant. 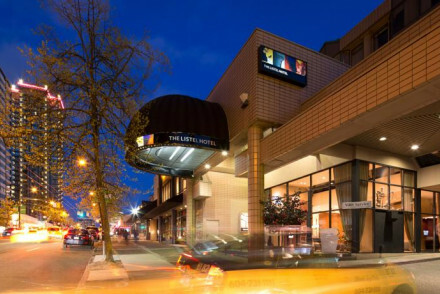 The Granville Island Hotel is a chic, modern hotel with great views of the waterfront and downtown Vancouver. There are 82 elegant rooms with large windows and private balconies and penthouse suites with their own kitchens, jacuzzis and fireplaces. The Shangri La Vancouver is an Asian-inspired skyscraper with 119 large modern rooms with great views of both the water and the city. There is a spa and pool plus a choice of onsite dining. Fly to Vancouver International Airport located immediately south of the city of Vancouver. Vancouver is a year round destination with each season offering its own charm however perhaps the best time to visit is during the warmer and drier months of April - October. 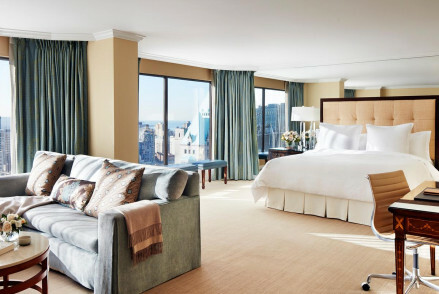 Browse through our list of all the best places to stay in Vancouver. Widen the net to include all our British Columbia recommendations.